William H. Mitchell, 95, of Bradenton, Florida, passed away on November 24, 2018. William was born on June 23, 1923, in Delrose, Tennessee, to Lawson and Myra Mitchell (née Eagin). 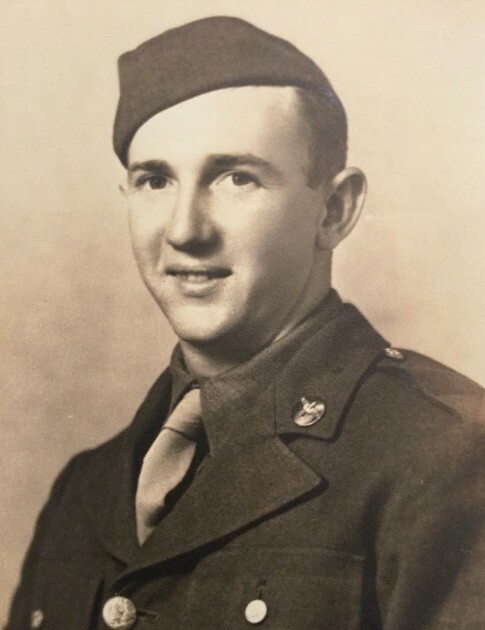 He was a veteran of the U.S. Army Air Corps, WWII, 1943-1946. A deeply spiritual man, he always took care of the people he loved. William is survived by his sons, Robert P. Mitchell and Jeffrey P. Mitchell; grandchildren, Zachary J. Mitchell, Madeline M. Mitchell, Geoffrey T. Mitchell, and Elliott H. Mitchell; and great-grandchildren, Ramone and Jade. A private memorial service will be held at Griffith-Cline Funeral Home.